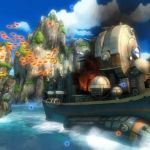 22nd Jun 2012 - Arguably one of the greatest shmups to come to this console generation, Sine Mora is looking to steal hearts again on PlayStation Network. 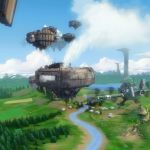 Sine Mora is the genre-defining creation of Digital Reality and Grasshopper Manufacture, and it's rife with laser spray, bullet-time madness, insane power-ups and epic boss battles. PSN junkies wil.. Read More. 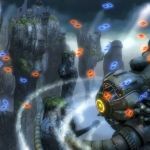 4th Jun 2012 - Sine Mora may very well have redefined the shmup genre with loads of character and exquisite presentation, and now it's spreading its wings to PlayStation Vita, so more players can experience the combined genius of Digital Reality and Grasshopper Manufacture's digital opus. 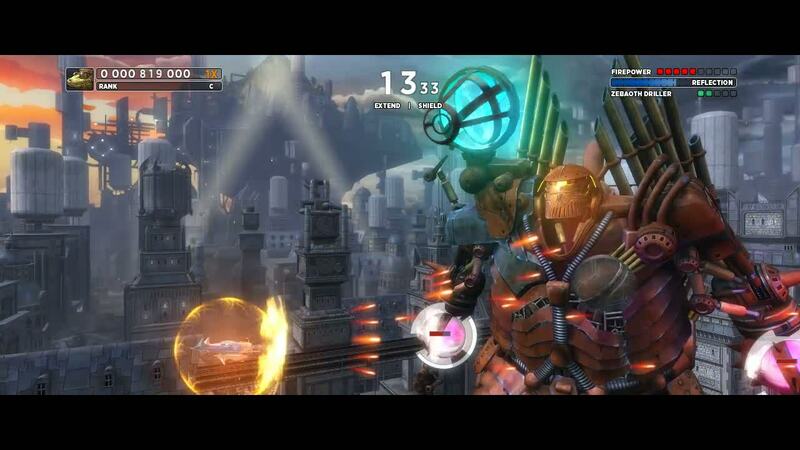 Arriving soon, Sine Mora is set to blow minds yet again for an .. Read More. 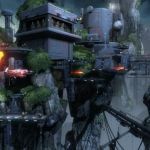 22nd Mar 2012 - Sine Mora promises fans of the shoot em up genre some spectacular scenery in their just released title which is solely available on for the Xbox 360 via the Xbox LIVE Arcade, priced at 1,200 Microsoft Points. Launch Trailer Grasshopper Manufacture holds a high place in the gaming space as true visionaries, and its well-deserved.. Read More.